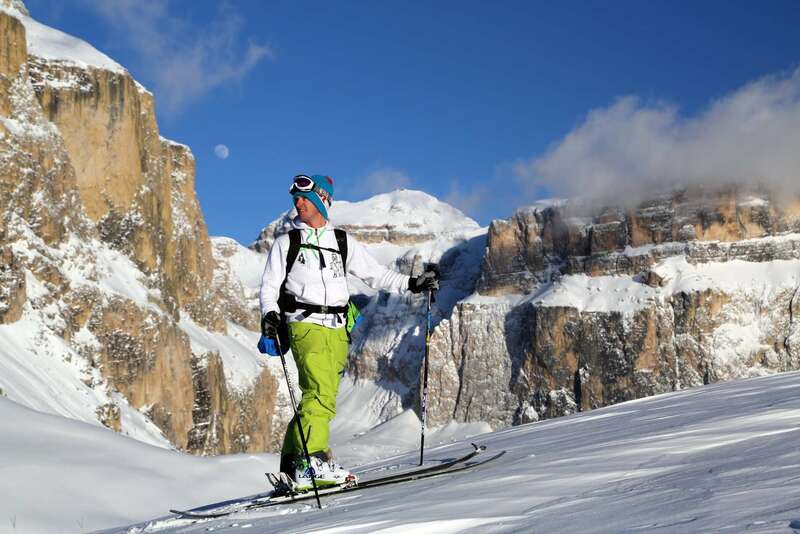 The winter is fantastic… Directly on the trails of the Dolomiti Superski district!!! 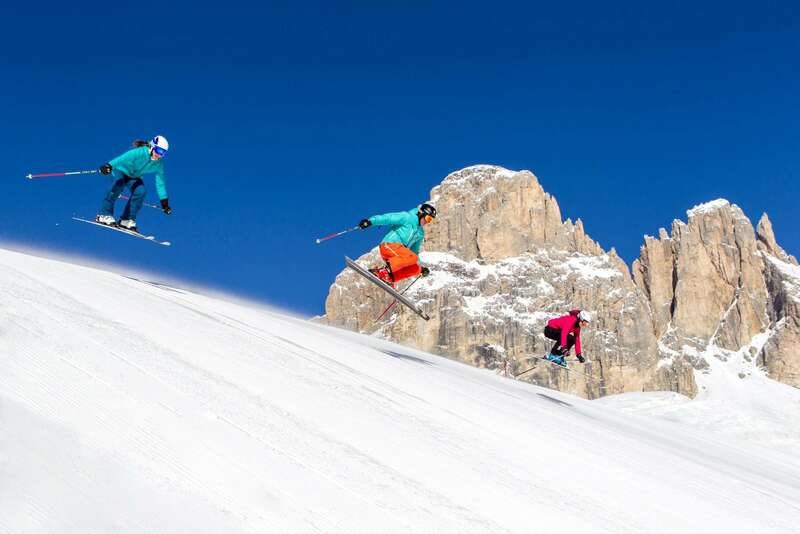 This is a strategic position for all lovers of winter sports. 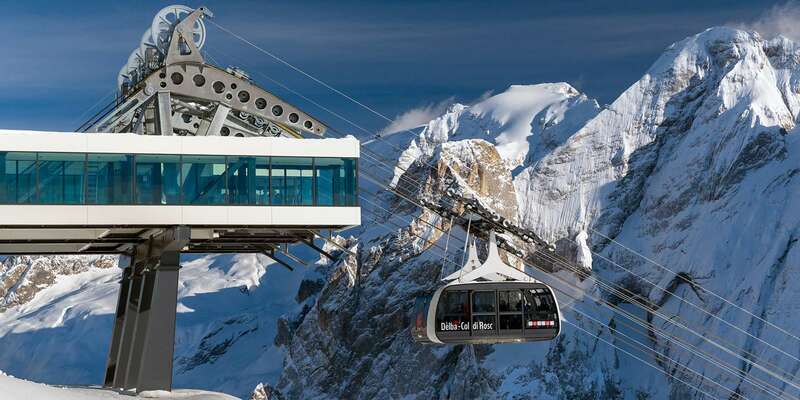 We are located 20 meters from the Belvedere/Col Rodella ski area cablecar, at the intermediate station of Pecol di Canazei. 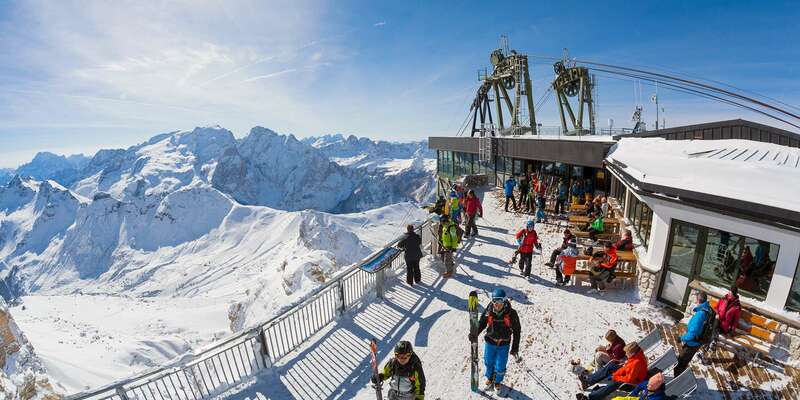 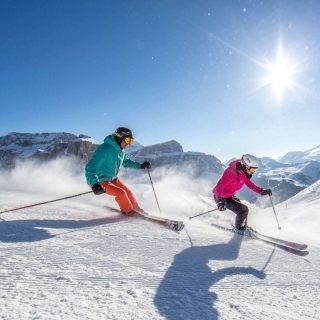 One can ski on the Sellaronda circuit with an infinite assortment of trails and modern facilities such as the very new “Col dei Rossi” cablecar that uses the advanced Funifor technology, connecting Belvedere with Alba/Ciampac. 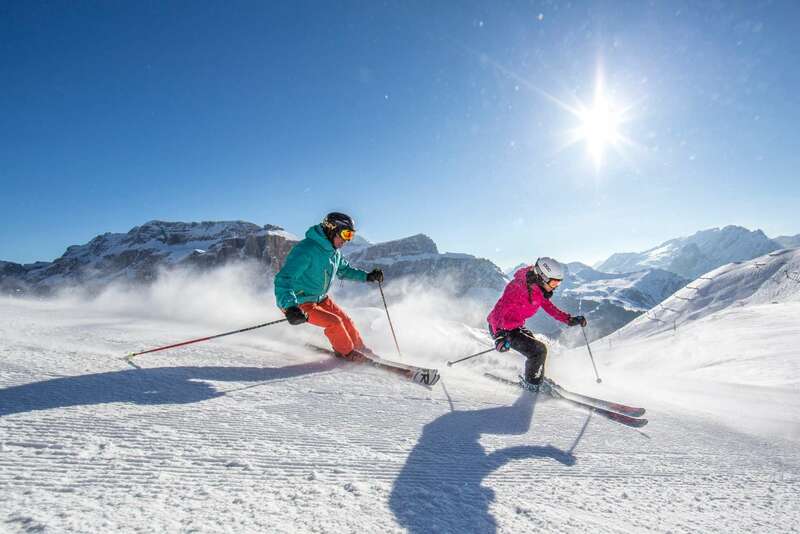 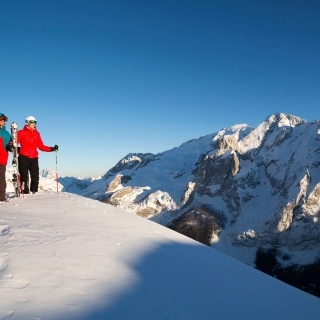 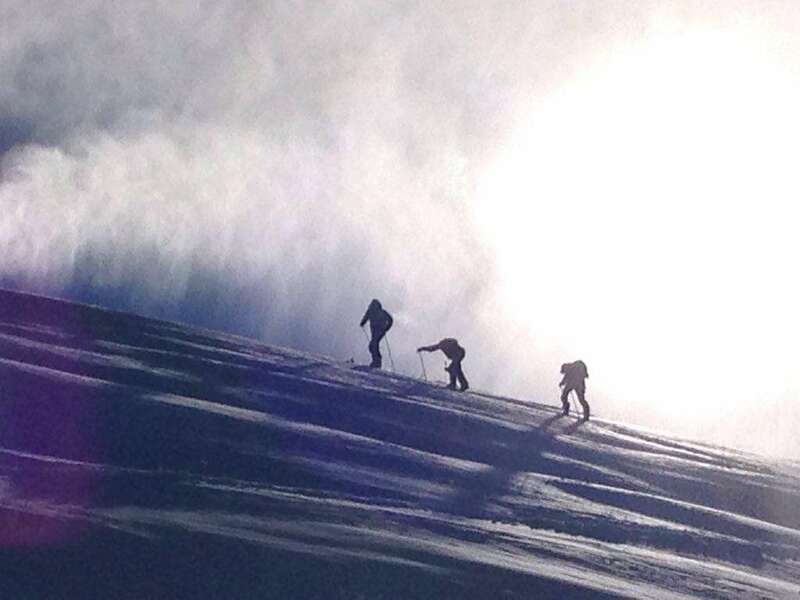 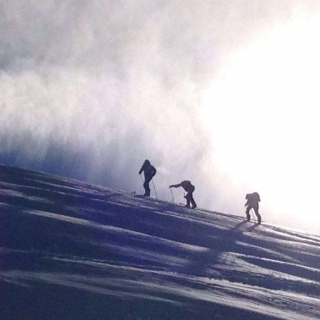 Excellent ski conditions are guaranteed from December to April, ensuring pure fun on 1,220 km. 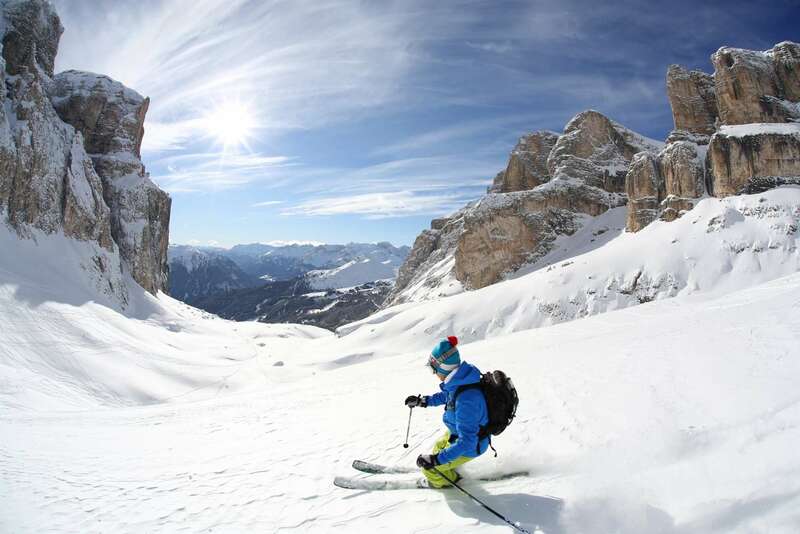 of trails through the Ladino valley enabling you to admire the Sella and Pordoi mountain groups and leaving you breathless. 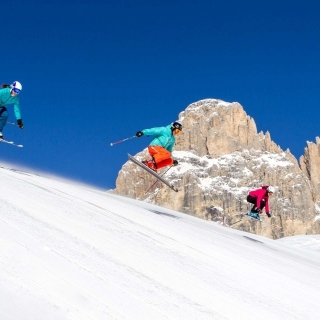 For those who prefer to enjoy themselves on a snowboard, you will find the only snowpark in the district in the Belvedere ski area. 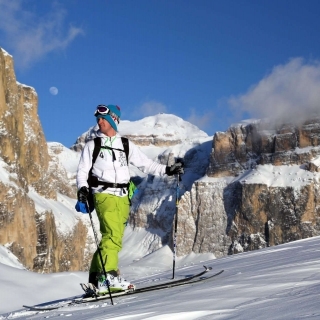 Even for those who don’t want to ski, a fun time is assured thanks to the opportunity to try “ciaspole” (the well-known local snowshoes), without having to use any means of transportation! 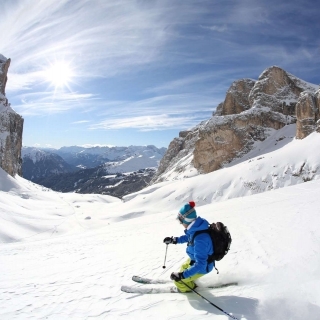 Located just outside the hotel, Sport da Angelo ski rental & deposit.